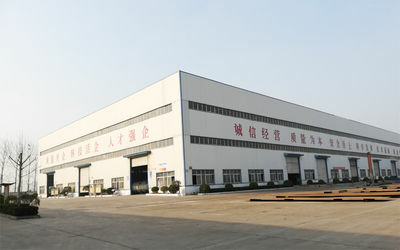 The new plant was built and relocated to Taikang County, Zhoukou, becoming the largest flour mill in the region. 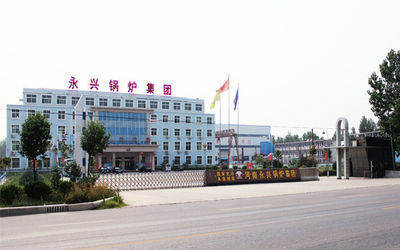 With the support of the local government, Yongxing Food Factory was established. 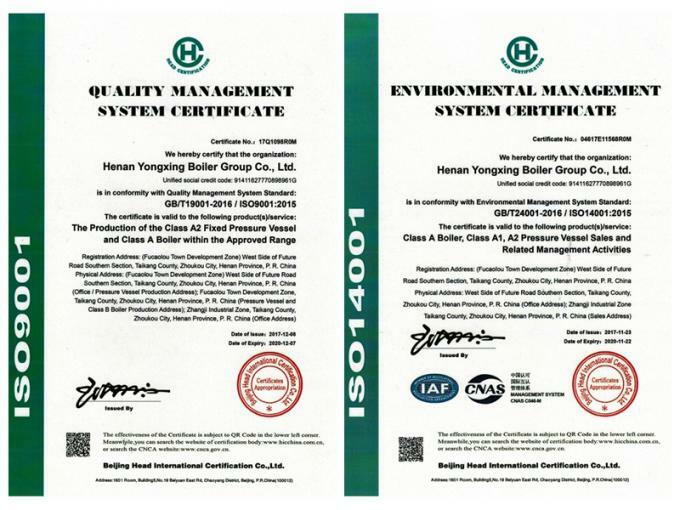 Merged the boiler factory, established Yongxing Boiler Co., Ltd., and obtained the D-class boiler manufacturing qualification. 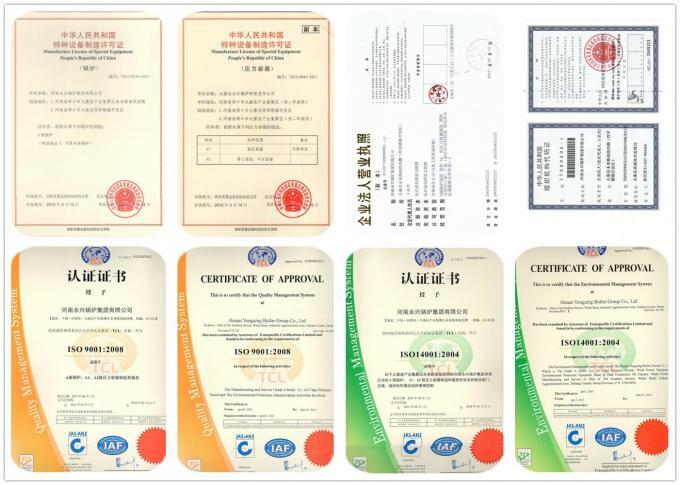 In 2000, passed the ISO9001-2001 international quality system certification. 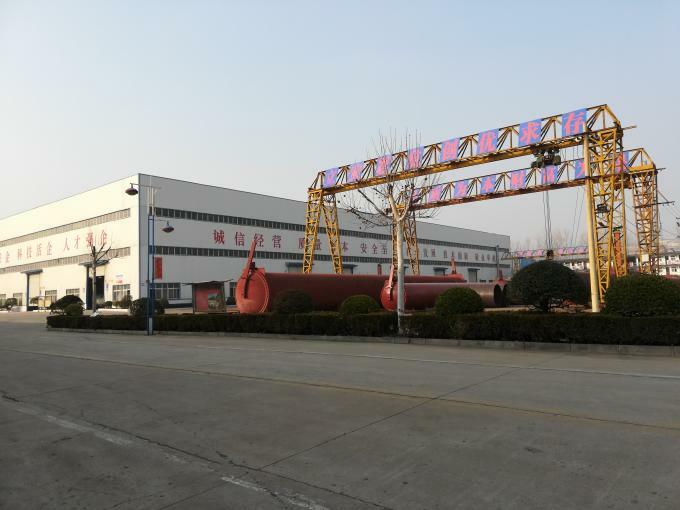 The steam boiler won the title of "Henan Province Quality Products"
Officially renamed Henan Yongxing Boiler Group Co., Ltd. 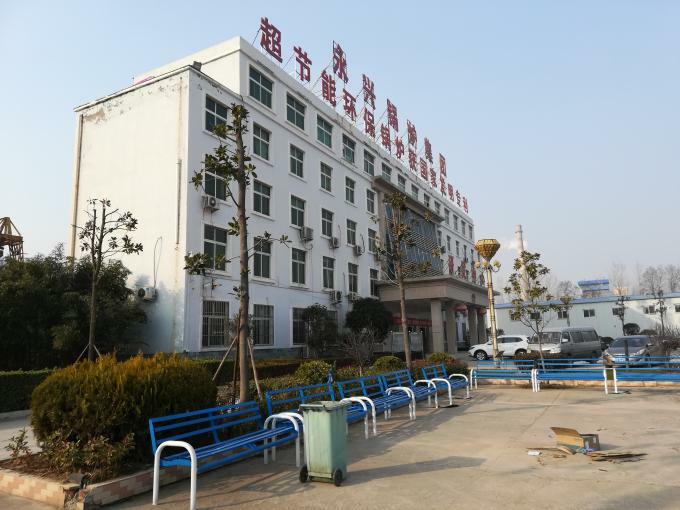 It has successively established Haochen Boiler Sales Co., Ltd., Yulong Steel Sales Co., Ltd., and established Henan Yongxing Boiler Group in December. 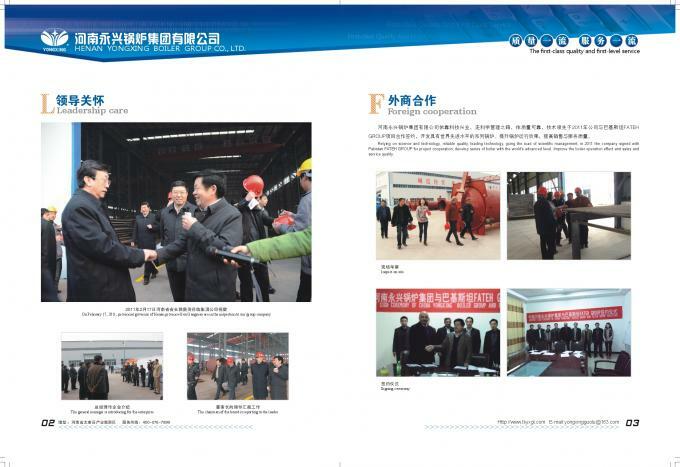 Established Henan Zhongtai Boiler Co., Ltd, using the latest agent promotion method. 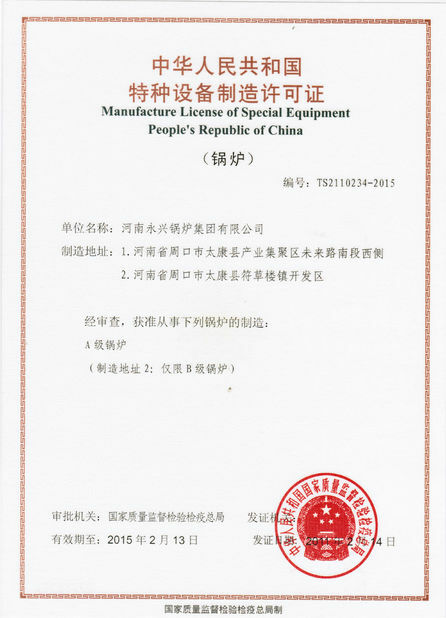 - Acquired 10 utility model patent technologies such as WNS-type gas-fired steam boiler, integrated condensing steam boiler and organic heat carrier furnace. - Implement the "five-nurturing model", vigorously improve the infrastructure of supporting homes, and commit to the development of public welfare undertakings. 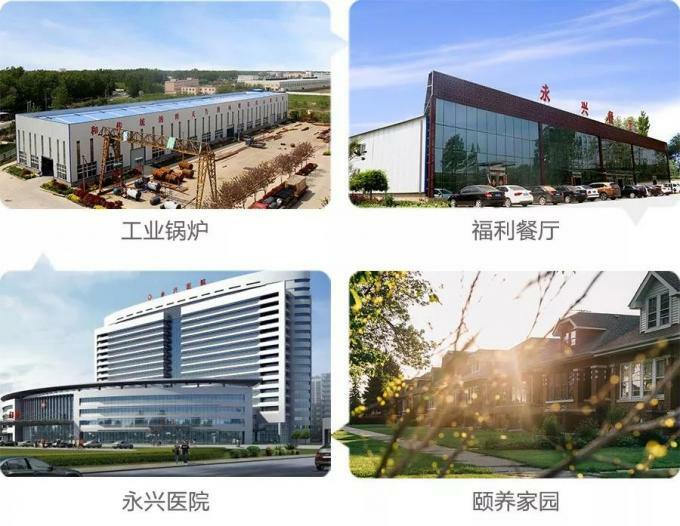 Yongxing will continue to adhere to the core values ​​of “people-oriented, giving back to the society with quality products”, and continuously improve the comprehensive capabilities of enterprises through R&D and innovation, management innovation, and precision manufacturing. Yongxing people offer 12 hours quick pre-sales response and free consulting. Any kind of technical support are available for users. 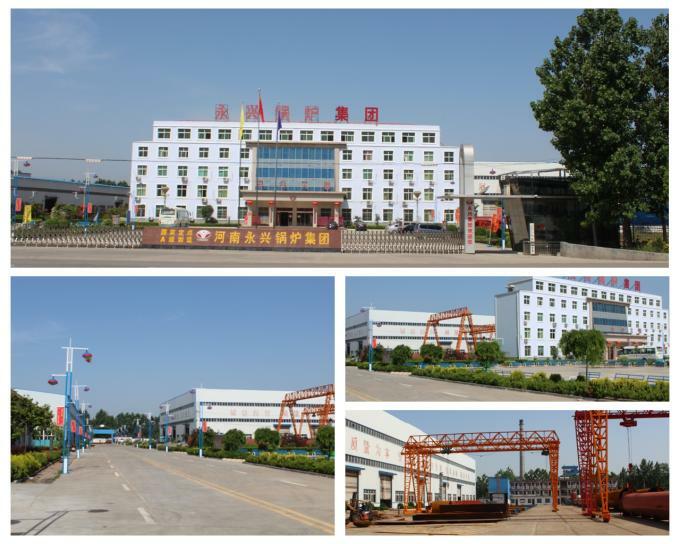 Advanced and excellent facilities and manufacturing equipment are the guarantee of quality products. 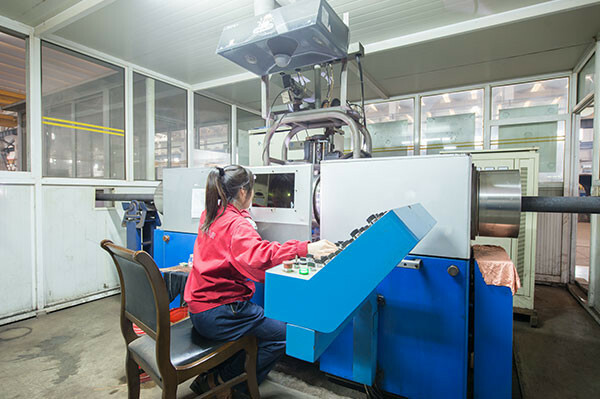 Our company has purchased more than 300 sets of advanced processing and testing equipment such as plasma cutting machine, CNC drilling equipment, automatic welding system, various welding equipment, real-time online imaging inspection system from abroad, and reliable product quality. We normally have semi-finished product in stock & ready item, for these items, we offer 10-15 days quick delivery time. For big machine and special requirement, we will trade you as the priority customer and to produce your cargo in the first time. Site instruction:Our factory will send engineer to the site to install steam boilers as customer request . For more detailed information on our industrial laser equipment, please do not hesitate to contact us! 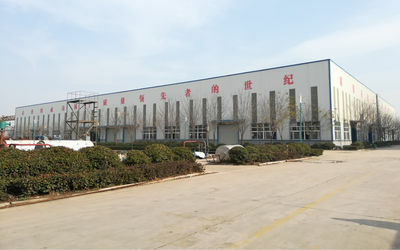 We welcome your inquiries to our email: sales@yxboiler-factory.com, and look forward to working with you. 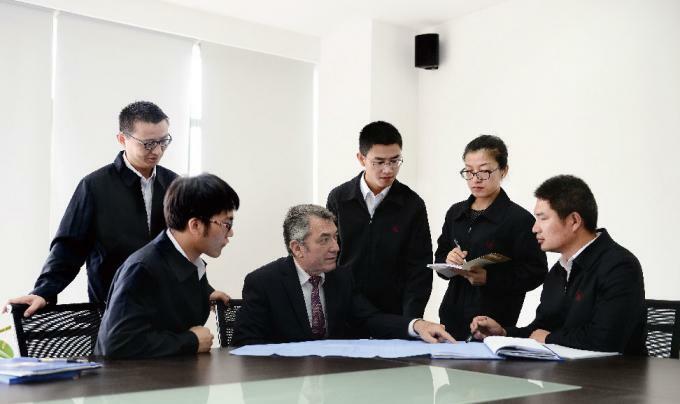 YONGXING BOILER brings relevant professional top talent and technology together for a highly qualified professional team. 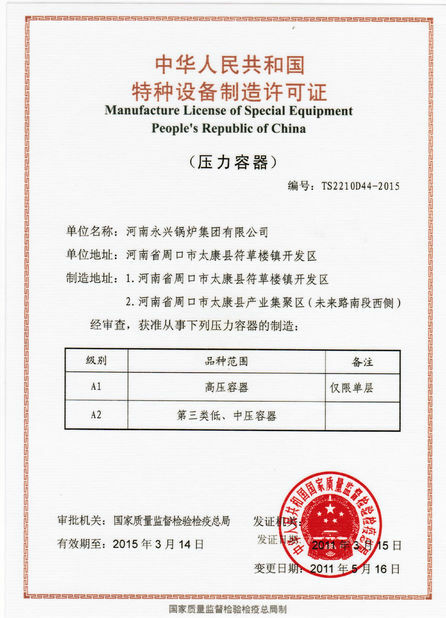 We have R&D Dep., QC Dep., After-sale service Dep., Production Dep., and Sale Dep., total more than 500 people. The development of Boiler, the design of boiler and the testing for equipment is finished by our professional technicians and Government specially department.